The government of India is considering selling up to 25% of its stake in four state-owned companies under the control of the department of defence through an initial public offering, a public notice showed on Friday. 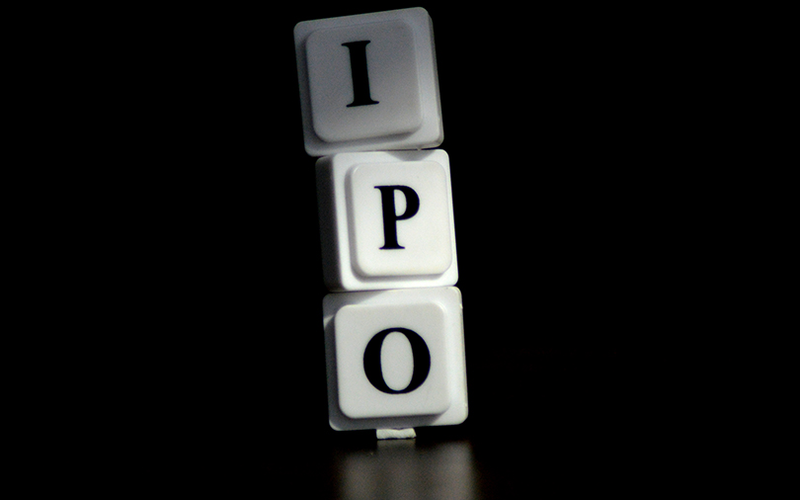 The government has invited proposals for the IPO by 3 p.m. on Aug. 18. The government is looking to sell stakes in Mazagon Dock Ltd, Bharat Dynamics Ltd, Garden Reach Shipbuilders & Engineers Ltd and Mishra Dhatu Nigam Ltd.